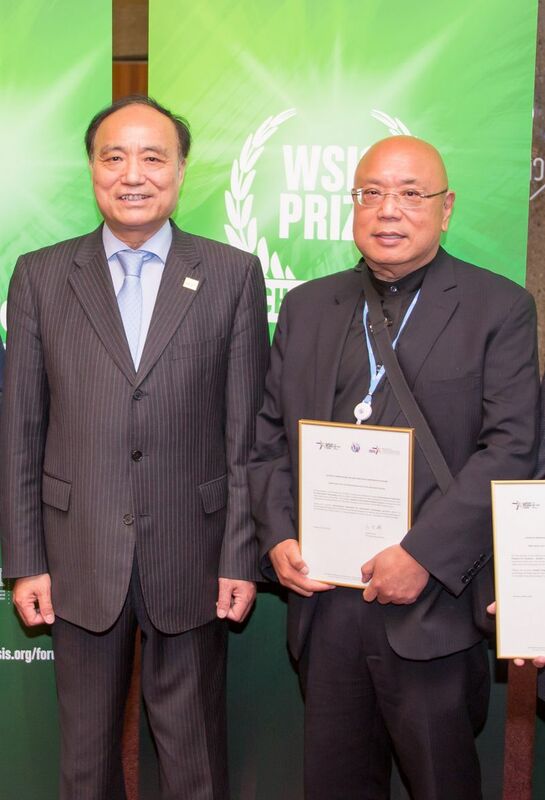 Wednesday 28 February – The global ICT professional body, IFIP (International Federation for Information Processing) will play a leadership role at the annual WSIS Forum in Geneva next month, showing how greater professionalism in ICT is helping to achieve the Sustainable Development Goals (SDGs). 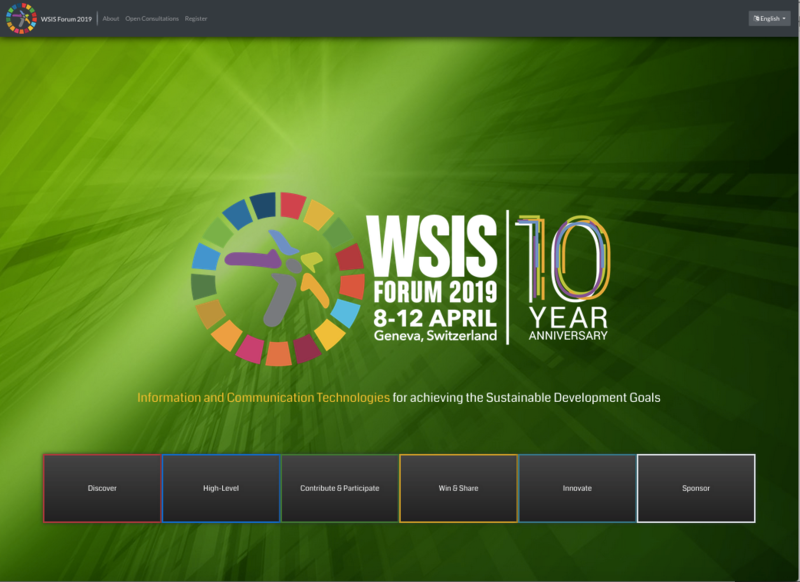 The world’s largest gathering of the international ‘ICT for Development’ community, WSIS Forum is a multi-stakeholder event that facilitates the implementation of the WSIS Action Lines to advance sustainable development. It is jointly organised by ITU, UNESCO, UNDP and UNCTAD along with other UN bodies and will run from 19-23 March 2018. IFIP will run two Thematic Workshops at the event, one focused on responsible ICT practices and the other in the area of Disaster Risk Recovery. The International Professional Practice Partnership (IP3), IFIP’s professionalism arm, will deliver a workshop entitled: “ICT Professional’s Duty of Care in Protecting Everyone in the Fourth Industrial Revolution – an Essential Requirement in Achieving the SDGs”. Jointly presented by IFIP IP3 Chair Moira de Roche and IP3 Vice Chair Stephen Ibaraki, the workshop will explore the role of Trust in a world increasingly impacted by Artificial Intelligence and other emerging technologies. Ms de Roche, who will also facilitate a High-Level Policy Session at WSIS, said the IP3 workshop will build on the success of their well-attended workshop at last year’s WSIS Forum by considering the Duty of Care that individuals have to hold ICT professional accountable. 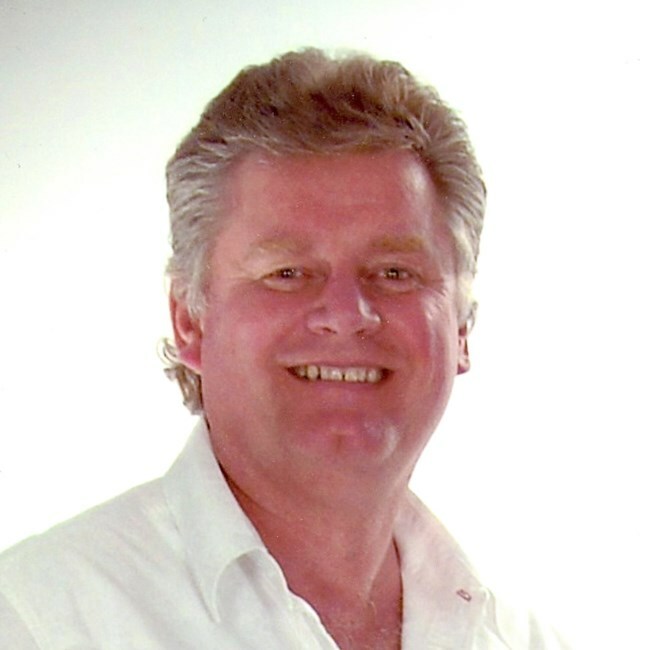 “Our workshop will support Action Line 5 – Building confidence and security in the use of ICT, showcasing the work IP3 has undertaken in developing our IFIP Duty of Care for Everything Digital (iDOCED) initiative. “iDOCED was designed to remind and support both providers and consumers of digital products and services that they have a duty of care in ensuring that they act responsibly in relation to the digital world,” said Ms de Roche. IFIP is working to raise awareness of the iDOCED initiative and encourage its widespread adoption to help improve the trustworthiness of technologies like Artificial Intelligence (AI) and to ensure that consumers can legitimately feel confident in their reliance on ICT. 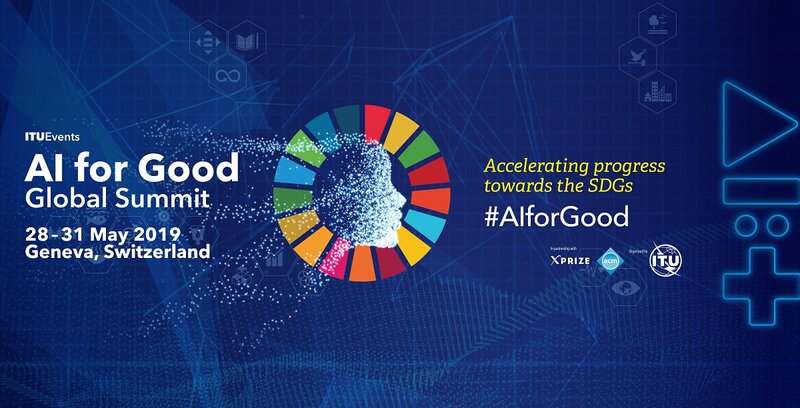 Mr Ibaraki, who founded and co-organized the inaugural AI for Good Global Summit last June through his leadership role with ITU, will also present a keynote address during WSIS on progress towards the 2nd AI for Good Global Summit in May this year. “Driven by the rapid progress in AI research, we will soon see large parts of our lives influenced by this technology,” said Mr Ibaraki. During his keynote, Mr Ibaraki will provide an overview of the recent trends in AI technology, challenges and opportunities, while highlighting the great promise that AI holds for advancing the SDGs. ITU-T Deputy Director, Reinhard Scholl, and ITU-T Head of Communications, Fred Werner, will also play a role, introducing and co-moderating the presentation as well as updating delegates on preparations for the 2nd AI for Good Global Summit being organized by ITU, in cooperation with various UN-related bodies, in Geneva on 15-17 May 2018. IFIP’s Domain Committee on Information Technology in Disaster Risk Reduction (ITDRR) will hold a workshop on Digital Equity and Inclusion for ICT in Disaster Risk Reduction. IFIP Vice President and Chair of the ITDRR Domain Committee, Yuko Murayama, said this issue attracted active discussion at the ITDRR2017 Conference in Bulgaria last October as delegates considered what is involved in including disadvantaged and disabled people in disaster planning. “We want to use this workshop to further develop on-going discussions about how to address education, gender and digital equity issues in relation to disaster risk reduction and to develop some proposals to take forward,” said Ms Murayama. “We believe disaster is also a human rights issue and one that must consider the needs and views of a broad spectrum of people. If we have a society that is inclusive, then surely that society will be good not only for people with disabilities, but for everyone else as well,” she said. Ms Murayama points to work in Myanmar, which is exposed to a range of natural disasters, where are looking at how to enhance digital equity and inclusion in dealing with disasters. The ITDRR workshop will also feature speakers from UNESCO and UN Women in addition to IFIP members.